Available now, Continuous Spray makes it even more convenient to stay protected from the sun due to a spray technology that provides continuous and even coverage at all angles. Due to a twist lock cap, it´s easy and safe to open and close the spray. P20 Continuous Spray retains the benefits of the existing. Read more about skin types here and which SPF we recommend you to choose. 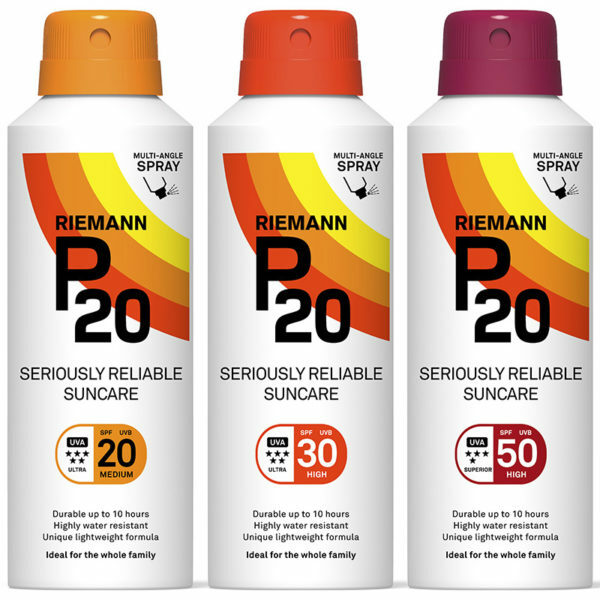 P20 Continuous Spray is active 15 minutes after application and is quickly absorbed on the skin. Available in SPF 20, SPF 30 and SPF 50 150 ml.